There are certain things that we human do not like to repeat it- whether it is clothes or the email marketing strategy. Even after the course of time, when you repeat the email marketing strategy, the chances are you might be able to hunt the new users/ subscribers for your campaign, yet your regular customer will demand something new from you. It is always not possible to come with some new marketing strategy but as an email marketer, we always will have a way to create the long lasting impression on the customers. On an average a person receives 124 emails per day. This the small percentage of the 200 million emails sent on the daily basis across the world. Emails have now become the primary source of communication for the brands with the customers. It is 40 times more effective than the social media. It does not matter what the numbers are saying, all we can conclude is email is important for the business to earn better profits for the long run. The ways of doing the email marketing in the right way is simple. Using the email automation software, customize email templates, mobile optimization, A/B testing and segmentation. These are the practices that we email marketer often do and also other follow it same because they are the best ones and also effective. Noe since there are so many email marketers practicing the same strategies, the competition is huge. The continuous efforts to stand out in the competition demands the new ideas to execute in the campaign. Therefore, we are here sharing the few new good and unique email marketing ideas to create the long lasting impression on customers. P.S. Practice these email marketing strategies once you have become pro in the basics. Seriously. Ask your customers for what they like in your brand or how you should improve your services? When you do this, your target audience and even the loyal customers will share something important. Take these suggestions in consideration and then segment your audience accordingly. 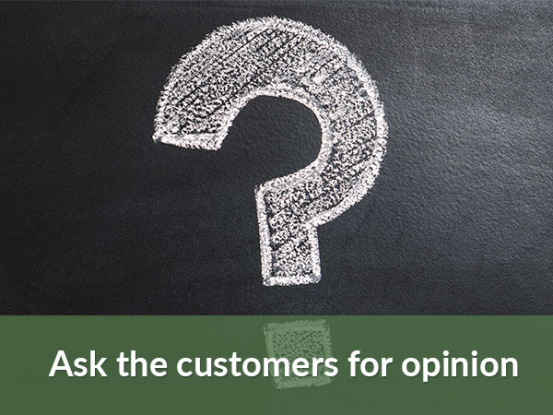 You can even send the subscribers the survey for your brand or ask them to share their opinion on the certain subject in the comment section of the blog post. You can even ask the customers to reply your email directly if you have huge team to handle it. Ask the right questions to receive the genuine opinion. In the simple terms it means to ask your customers to stand for your product/ services. 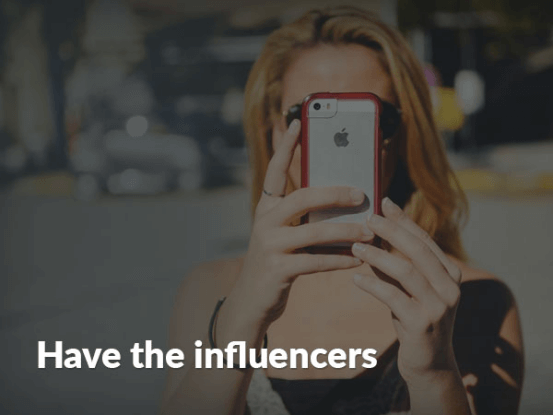 92% of the consumers trust the influencers when it comes to try the new product/ service. Whether to continue with the same product is also largely dependent who influences the consumers to be loyal. This strategy will work for you when there are fanatics and enthusiast customers. To practice this, you have to change the @ address and send it from the peer. Although you can write and the customize the email template, all you need to do is update the FROM section on it after getting the approval. Generally we have read this kind of sentences or might have heard during the times when we feel low. We have to be self aware for everything we do and act upon. 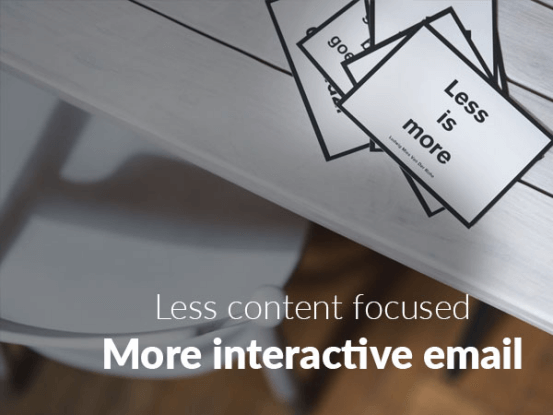 The same principle applies for email marketing strategies. When you know, as an email marketer, that an email is not so impressive or rather the cold email, admit it. Instead of bushing around, confess it is the cold email. Try the subject lines such as, ” is this the right email subject line?” Confess something about the email in the humorous manner because when you make them laugh, they will like you more. It is completely fine to admit what we have done and then laugh on it. Cutting to the short, there are emails with much of content, making it boring for the customer to open. Everyone is busy now, like too busy. You can help them, thus saving their time with the interactive emails. These emails will make it easy for the customers to open and act upon. Instead of adding too much of content, try the simple and custom designed GIF. You can even try other unique ability asking your customer to update their shopping cart, shop something they were looking for on your website or to answer the survey. You may think what kind of email marketing strategy is this? 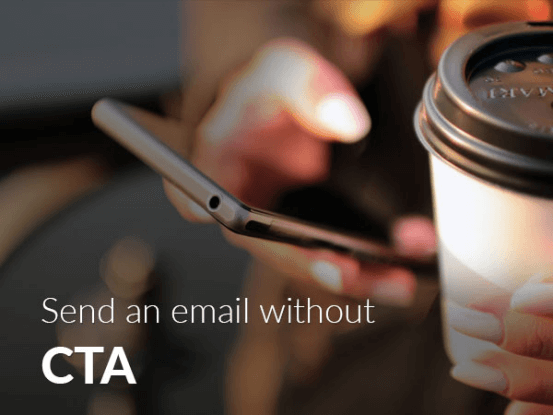 If there will be no CTA on the email, how will the conversion happen? Relax. Sometimes it is important to build the relationship with the customer rather than making the conversion. Send them the festival or special occasion videos, even you can customize the email that do not ask the customer to click on anything. Add the short story about something instead of discount coupon with the deadline. The customer has many to-do lists in his life, do not make the email inbox one such for them. Yes, they are. The email marketing and the email automation has led the email designs to go dull. Most of the time the campaigns work on the same email design templates for the quick outcome and easy to do. 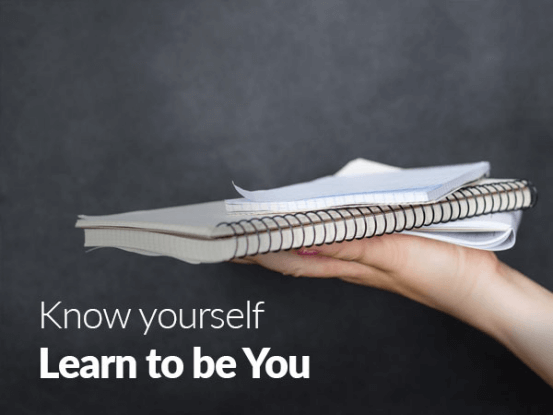 Instead of using the same old email design, trying the new one will make you stand out. 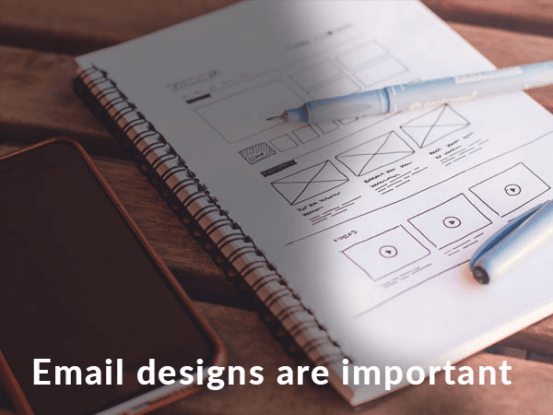 Different layout, unique color patterns, or maybe custom photography; breaking the monotonous email pattern template is important. In no near future email communication will get diminish instead it will increase with the rising business projects. Therefore, to stand out in the email marketing competition, it is necessary to practice the different, breaking the monotony of the campaigns.